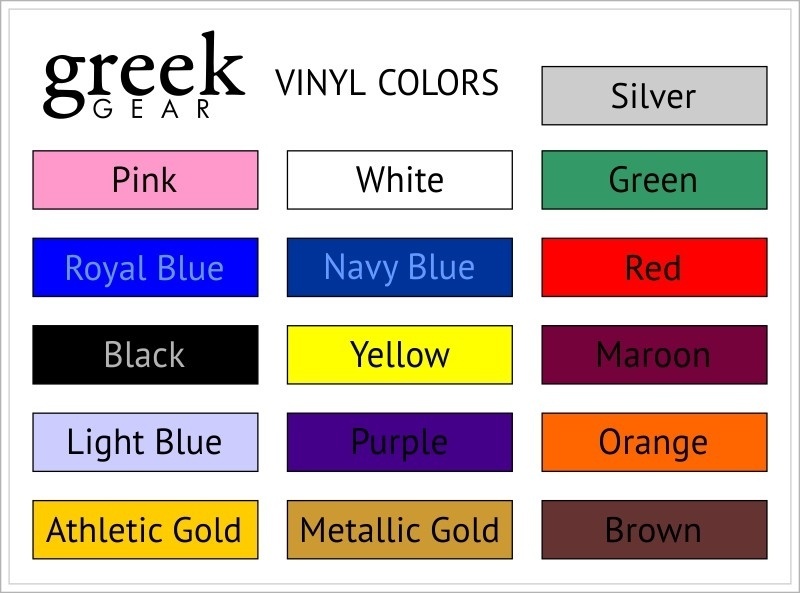 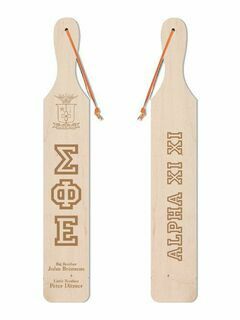 Our traditional Greek paddles measure a whopping 20" x 4 1/2" x 3/4" and are available for most fraternities and sororities. 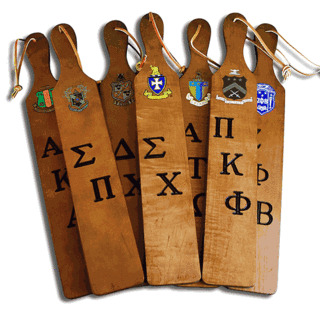 Each giant Greek paddle features high-quality maple wood and comes engraved with the organization's crest and Greek letters. 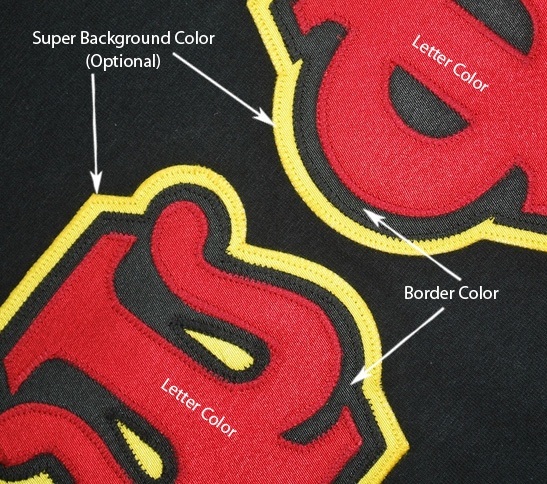 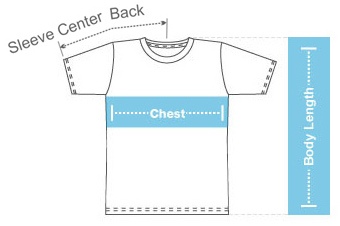 Shipped fully personalized, there is also room for an engraving of the date and the names of the little and big.